Brian Duensing went a scoreless inning in the ninth inning Sunday versus the Mets. He would earn his first save of the season. 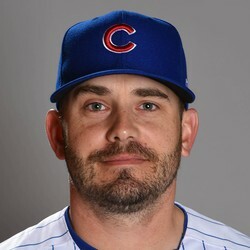 Duensing has been a very strong reliever for the Cubs this season and has value in deeper leagues for his ratios and holds (if your league rewards those). He will not be earning many saves though unless Morrow gets hurt.